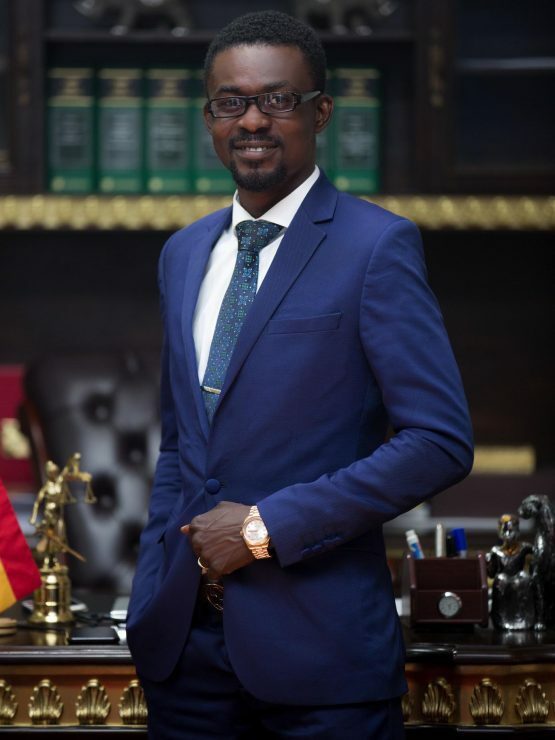 The Minority in Parliament is calling for a full disclosure on what transpired during the recent trip by a government delegation to the United Arab Emirates, for the possible extradition of Menzgold Boss Nana Appiah Mensah. The MP for North Tongu argued that if the purpose of government’s recent trip to Dubai was only to take a statement from NAM 1, then the Ghanaian Embassy in Dubai could have conveniently done that on behalf of the government. Last week, a government delegation headed by Deputy Attorney General, Joseph Kpemka were in UAE for deliberations on the possible extradition of NAM 1. The Ghana Police Service and the Economic and Organised Crime Office, in a statement revealed that the CEO of the troubled gold trading firm, Menzgold, Nana Appiah Mensah, is currently facing misdemeanour charges in Dubai, after which he will be brought to Ghana if he’s cleared of all the charges leveled against him. In the statement, the Ghanaian delegation revealed that NAM1’s court hearing in Dubai has been scheduled for February 2, 2019. According to the statement, the Menzgold CEO has been engaged by EOCO and the Ghana Police Service representatives in Dubai and has provided an extensive statement to the security agencies which will be used for investigations into claims of fraud leveled against him by Ghanaians who invested with Menzgold. There is an existing arrest warrant for NAM1, after it emerged that he had breached his bail conditions and fled the country. Although he’s said to have been arrested in Dubai in the first week of December 2018, news of his arrest became known in early part of January 2019, after the warrant had been issued for him.